On cold days like these, who wants to get out of the house? 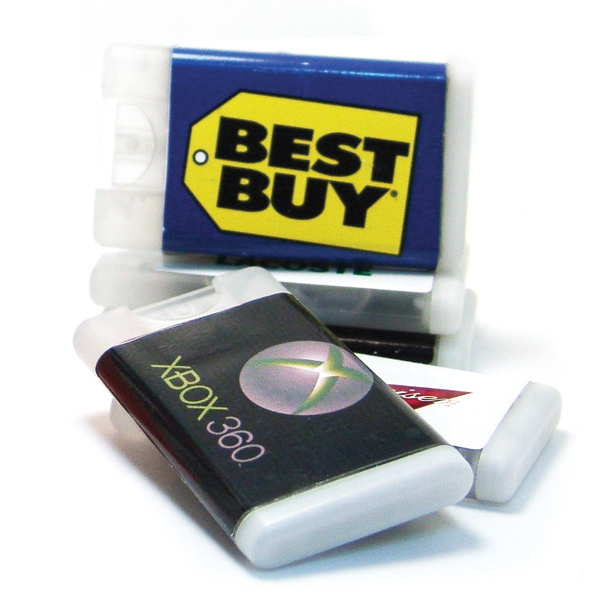 With these promotional products, you can help your customers to brave the cold to come in and visit your business! 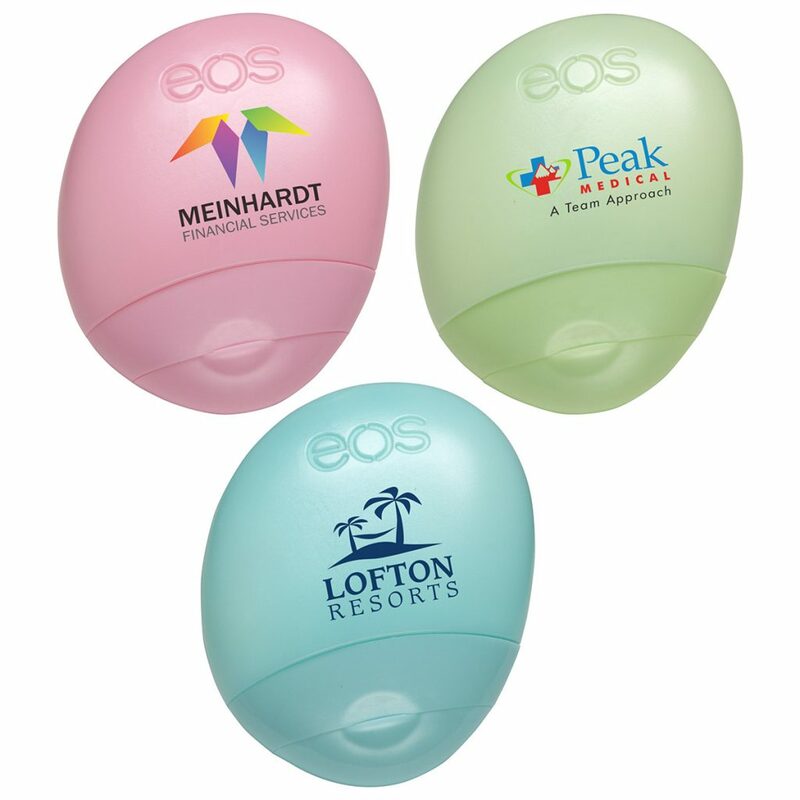 Whenever they use these products (which they DEFINITELY will), your logo will be front of mind! 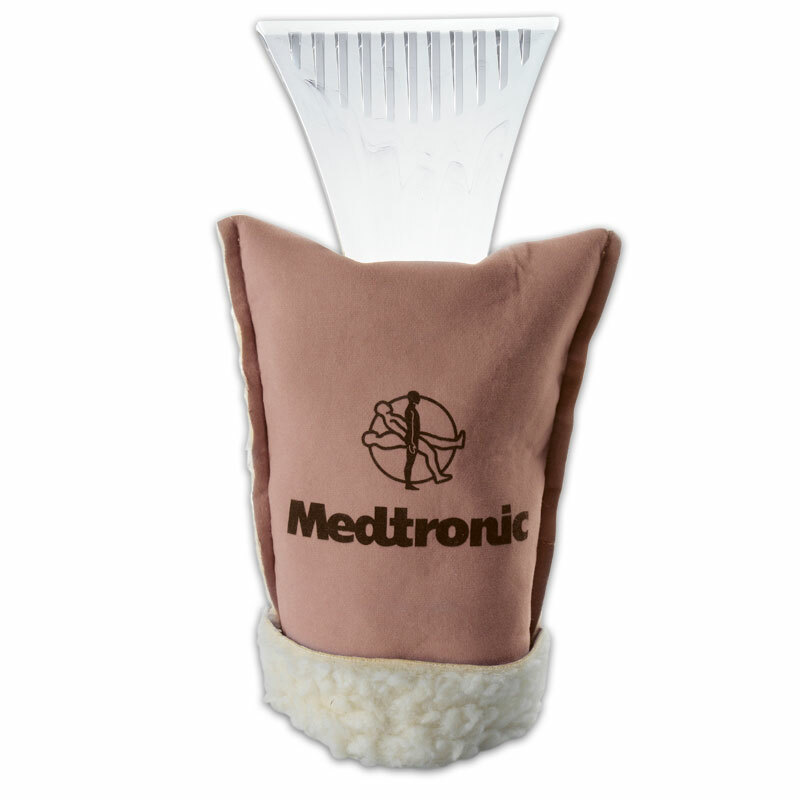 with a built in pocket to keep your hand warm while completing the task! 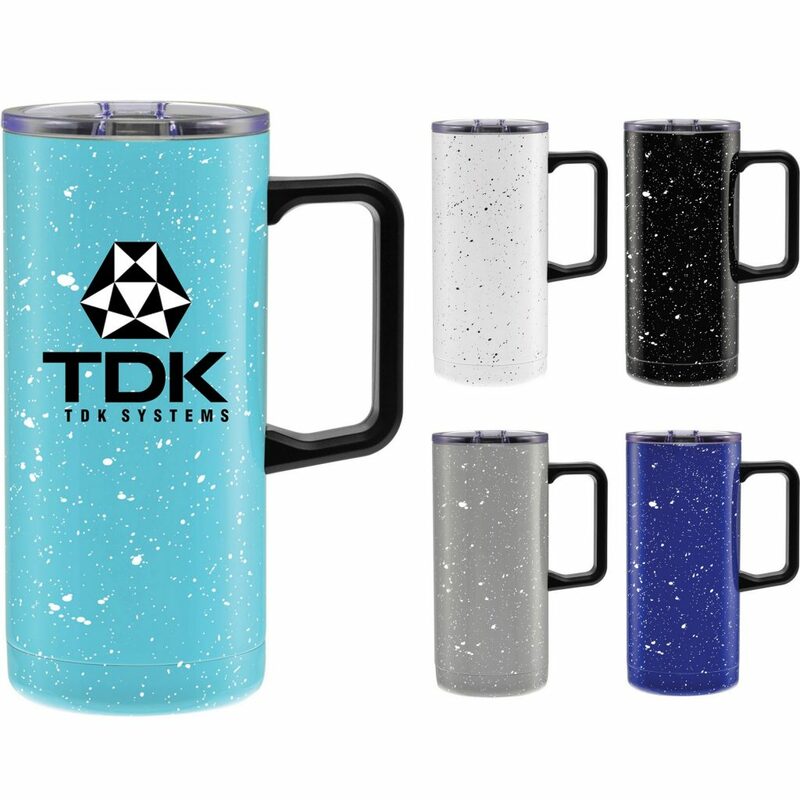 Tumblers and mugs are always a great idea for keeping a warm drink at hand! 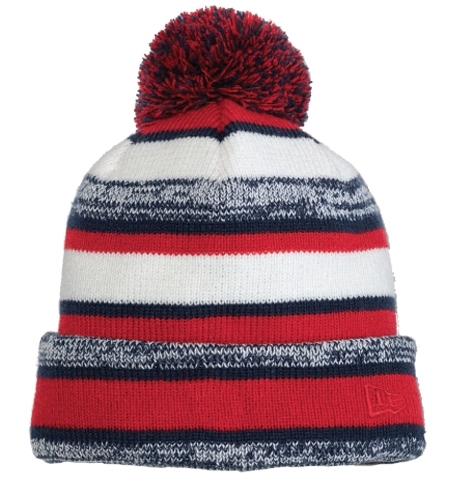 Hats, scarves, or gloves… these are all a must for keeping warm in this weather. Putting your logo on items like these will increase your exposure as customers happily wear the items to keep warm! Moisturizing is very important in the winter to avoid chapped lips and dry hands! Who wouldn’t want to use these?! This list wouldn’t be complete without hand sanitizer. 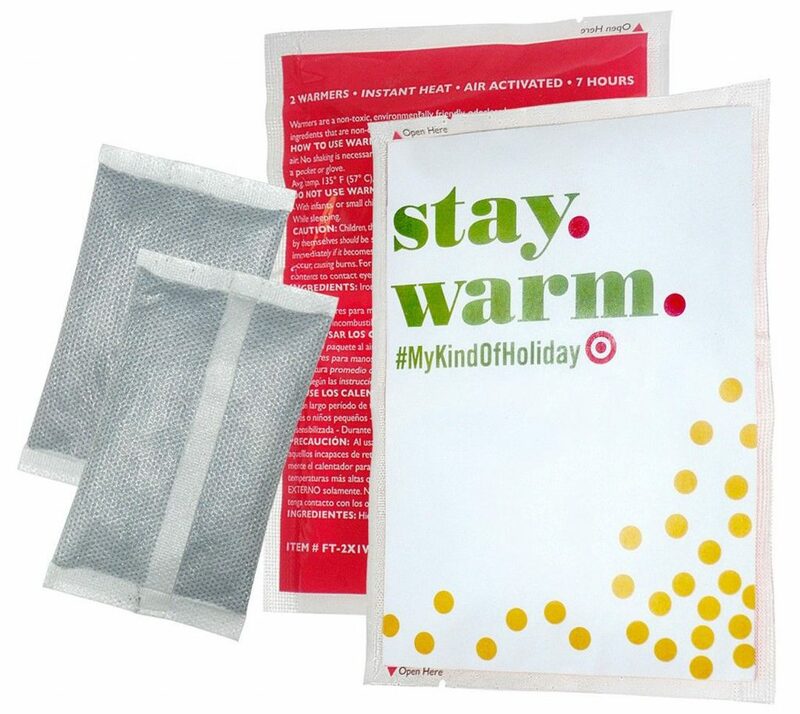 Ready to beat the cold with these products? Give us a call! Have a great idea you don’t see? Let us know and we can get a quote going for you!